Learn how to install the Optoma BL-FP230A lamp into your compatible Optoma projector. Before purchasing look for the seal of approval that lets you know you are buying from an authentic manufacturer. generics don’t come with a guarantee or tech support. Getting a refund can be a hassle. your warranty on the Optoma projector will be void if you install a generic lamp. Protect yourself from buying counterfeit lamps. Click here for step-by-step instructions on how to change the Optoma BL-FP230A lamp for the Optoma DX608 projector. Click here for step-by-step instructions on how to change the Optoma BL-FP230A lamp for the Optoma EP747 projector. 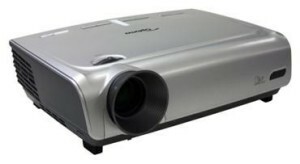 Click here for step-by-step instructions on how to change the Optoma BL-FP230A lamp for the Optoma EP747a projector. 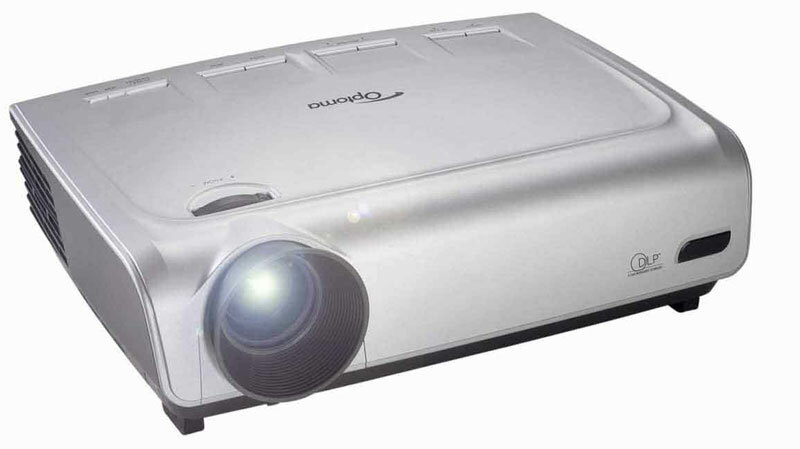 Click here for step-by-step instructions on how to change the Optoma BL-FP230A lamp for the Optoma EP747H projector. Click here for step-by-step instructions on how to change the Optoma BL-FP230A lamp for the Optoma EP747N projector. Click here for step-by-step instructions on how to change the Optoma BL-FP230A lamp for the Optoma EP747T projector. 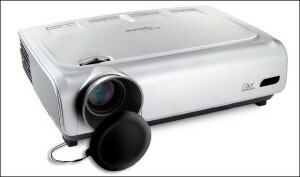 Click here for step-by-step instructions on how to change the Optoma BL-FP230A lamp for the Optoma EP7475 projector. 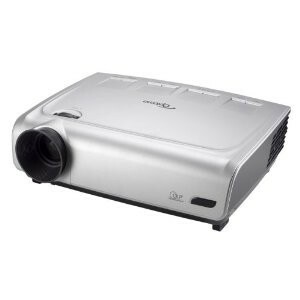 Click here for step-by-step instructions on how to change the Optoma BL-FP230A lamp for the Optoma EP7477 projector. Click here for step-by-step instructions on how to change the Optoma BL-FP230A lamp for the Optoma EP7479 projector. Turn off the Optoma projector and let it stand for at least one hour ever 24 hours. An average use of four to five hours per day will ensure longer lamp life. 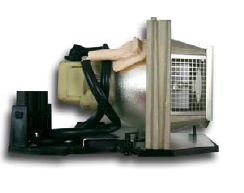 Make sure there is enough airflow around the projector particularly if it’s been permanently mounted. Set the Brightness Mode to low or Econo Mode to extend lamp life.